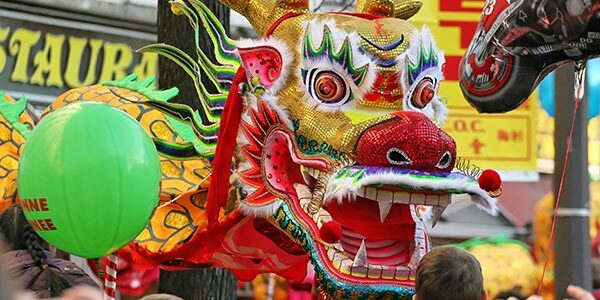 The colourful Chinese New Year parade comes back to London in January 2017 to celebrate the beginning of the year of the rooster. The festival tradition dates back centuries and it was once a time to honour deities and ancestors. Now, it is just an occasion to celebrate Chinese culture with lion dances, fireworks, performances, delicious food and family-friendly activities. Attracting hundreds of thousands of people, the celebrations will run on Sunday 29 January from 10am.